This year, CJ Wilson Racing is competing in the IMSA Continental Tire SportsCar Challenge. 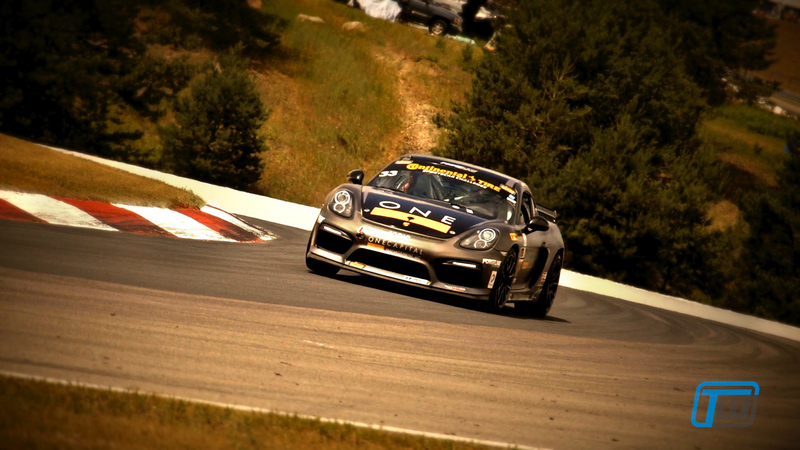 The team is in the GS class with a new Porsche Cayman GT4 Clubsport. And the season is going well for them. They are currently second overall in the class championship just behind the No.